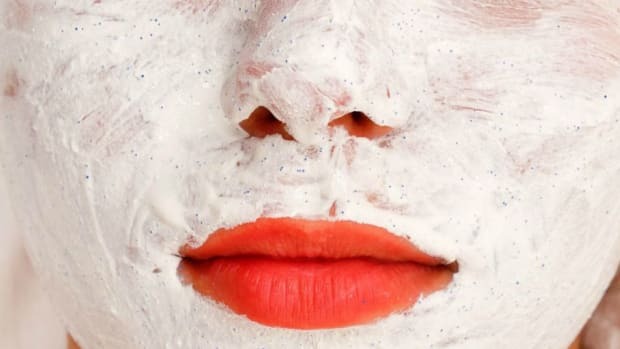 Let’s face it: When it comes to skincare, our faces tend to get a lot more attention than the rest of our bodies. 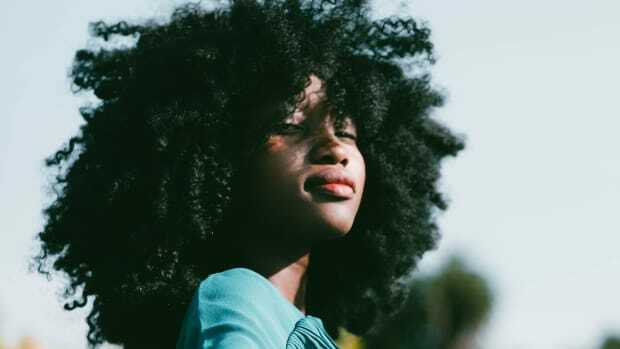 But when it comes to pampering, calming and healing, can there ever be too much of a good thing? I recently visited Morocco where whole-body rituals are as routine as brushing teeth or hair. 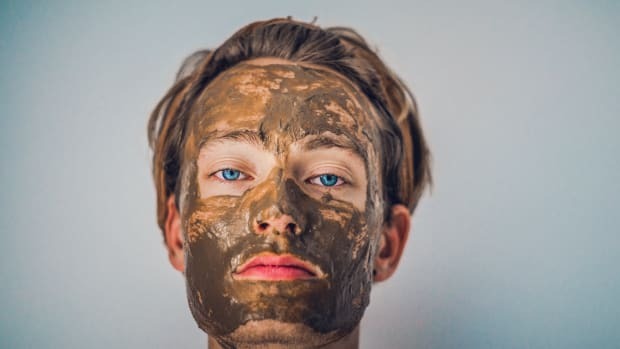 Bathing in African Black Soap to purge the body of toxins is part of the traditional hammam, a weekly treatment commonly performed in many Eastern-European countries. 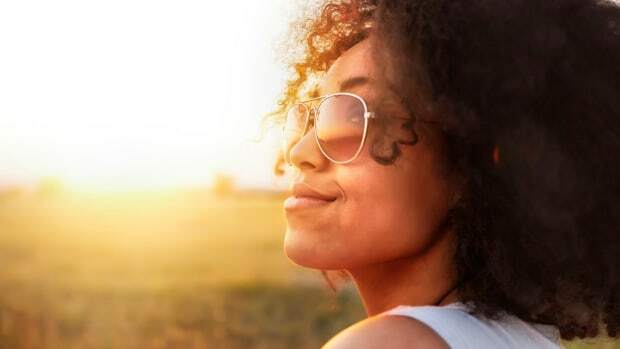 My travels taught me that simply taking an extra few minutes per day to focus on full body treatments can do wonders to diminish stress and encourage restoration. While most of us have a favorite face mask in our bag of tricks, body masks remain largely uncharted territory. 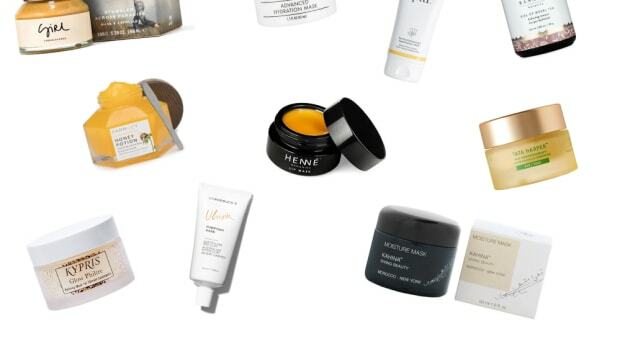 Whether you’re looking to de-stress, promote youthfulness, or target specific issues like acne and dryness, these body masks are your golden ticket to proper pampering. 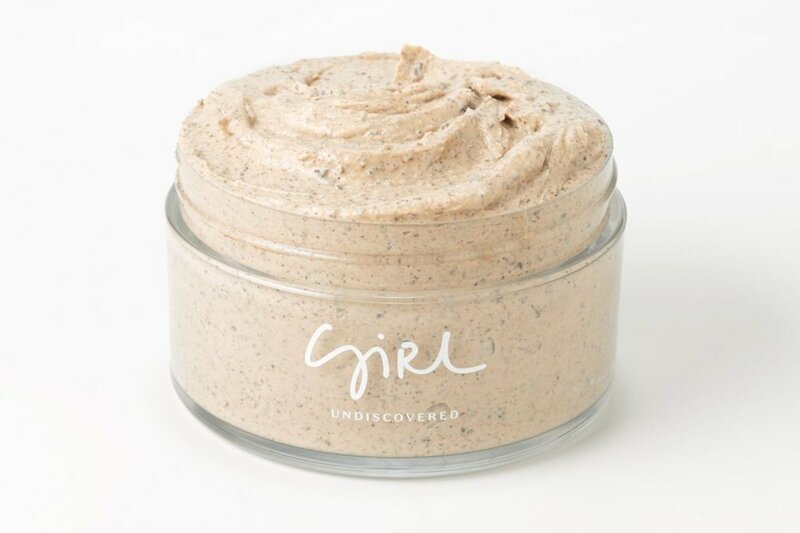 This traditional Moroccan masque cleanses, soothes and preps for exfoliation. Simply apply in the shower or bath and rinse off. 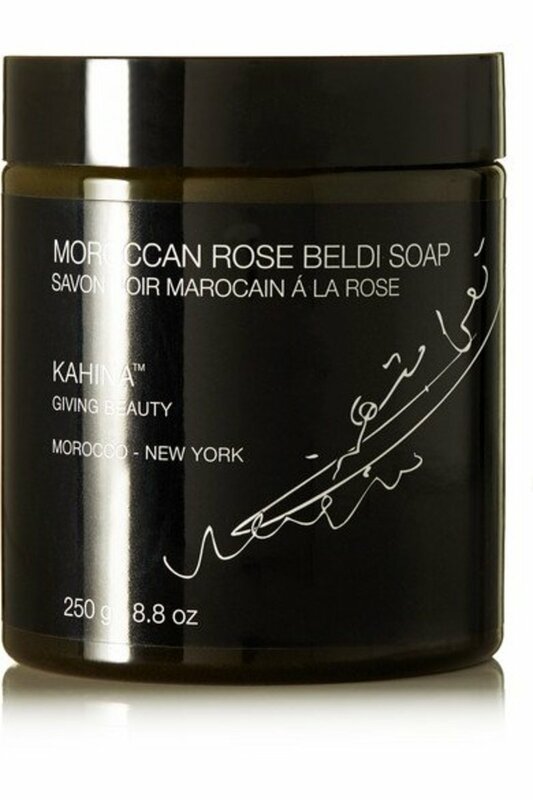 Made with 100% natural ingredients including olive oil, vitamin E and scented with Moroccan rose. Renew your skin from head to toe. Starting with a base of New Zealand Matakana water, coconut, and marula oil, this gentle scrub exfoliates and relieves you of stress. Enjoy the delicious scent of marzipan and the deeply moisturizing effects of shea butter. 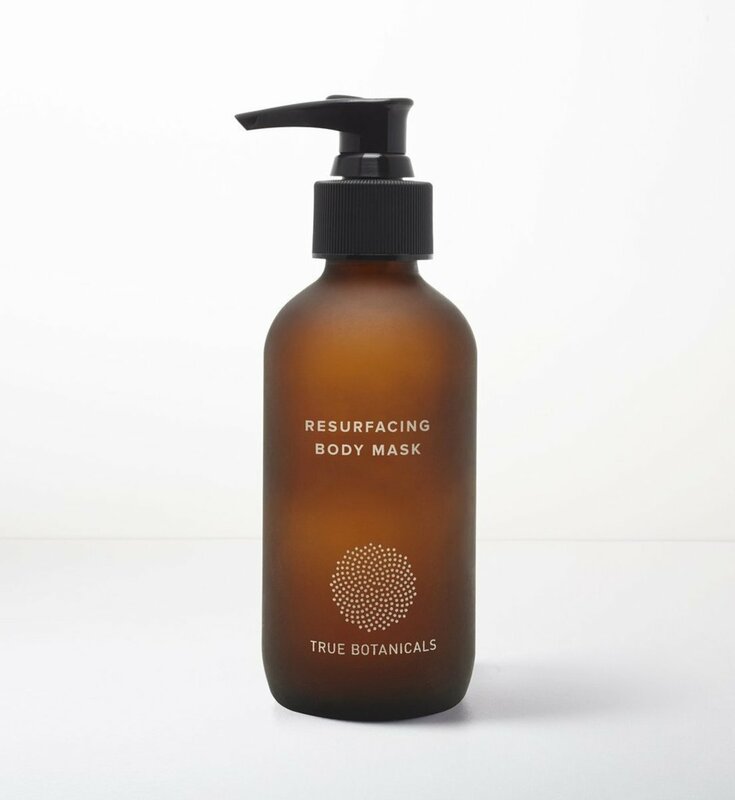 Free of parabens, petrochemicals, phenoxyethanol, and synthetic fragrances. Doubles as a scrub in the shower and a mask outside of the shower. This lactic acid mask targets dullness and dryness, eliminating dead skin so that lotions and body oils can be more effectively absorbed. Sandalwood oil moisturizes while green tea calms and relaxes. This resurfacing body mask stimulates collagen and makes skin glow from the first application. 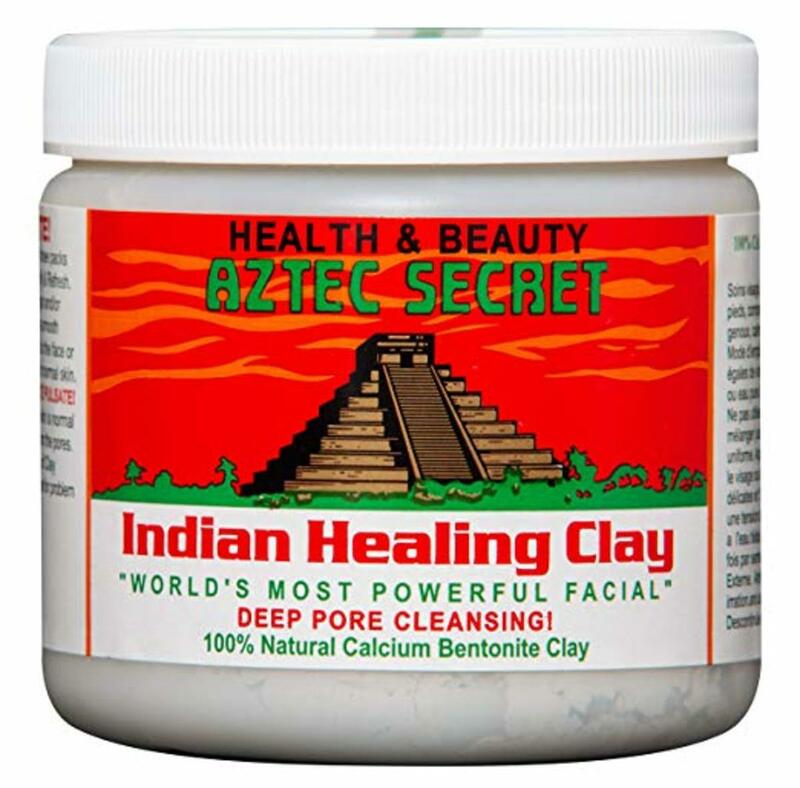 This under $10 multi-use Indian healing clay is made up of 100% natural calcium bentonite clay. The clay used in this mask comes from Death Valley, California, where it is sun-dried for up to six months. Great to battle stubborn back or body acne. Mix it in with apple cider vinegar and apply as a whole body ritual for the ultimate purging and healing treatment. 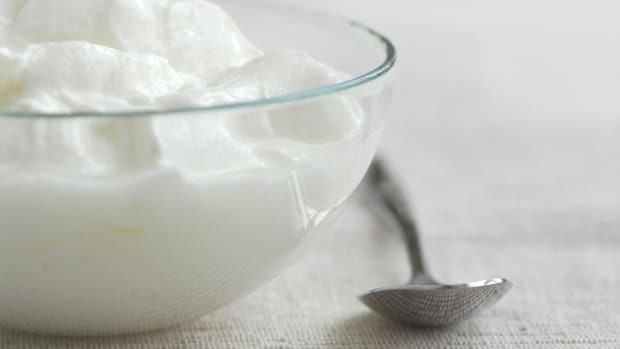 Tip: Add fresh yogurt if your skin is on the dry side. 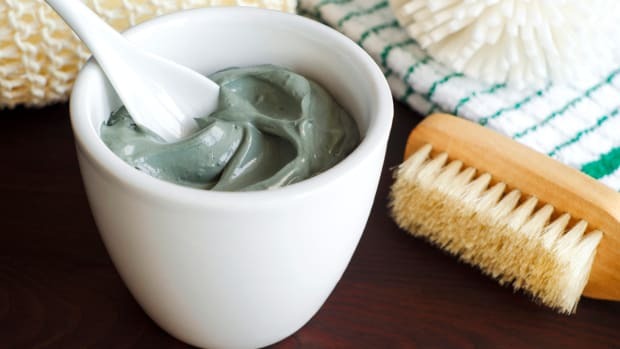 This vegan treatment boasts some exciting and unique ingredients like fine lava crystals and mineral clays. 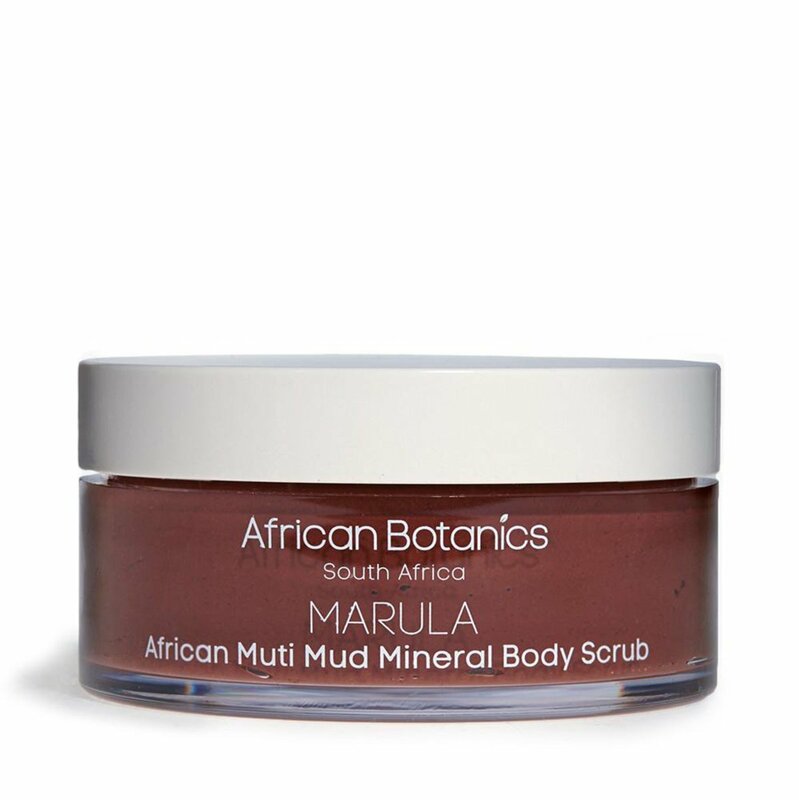 Rich in minerals and phytonutrients, this scrub stimulates and polishes the skin through exfoliation and nourishes with baobab and avocado oil. Spa-like results in the comfort of your home!